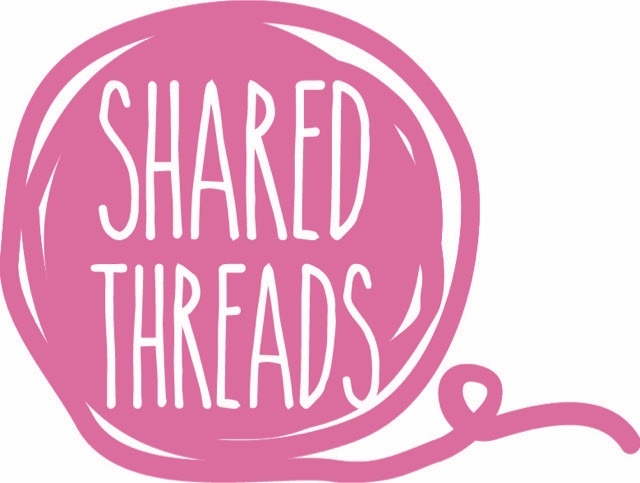 Shared Threads brings community together over shared craft projects and conversation. a student in my @brontesewingroom Crochet class yesterday, one of my students brought this beautifully crocheted blanket in. It was her own baby blanket, made for her by a loving Aunt. She wanted to learn how to repair the edge, which had become worn. She talked about the difficulty in finding the same colour to match the frayed edge. This led to a discussion about visible v invisible repairs. 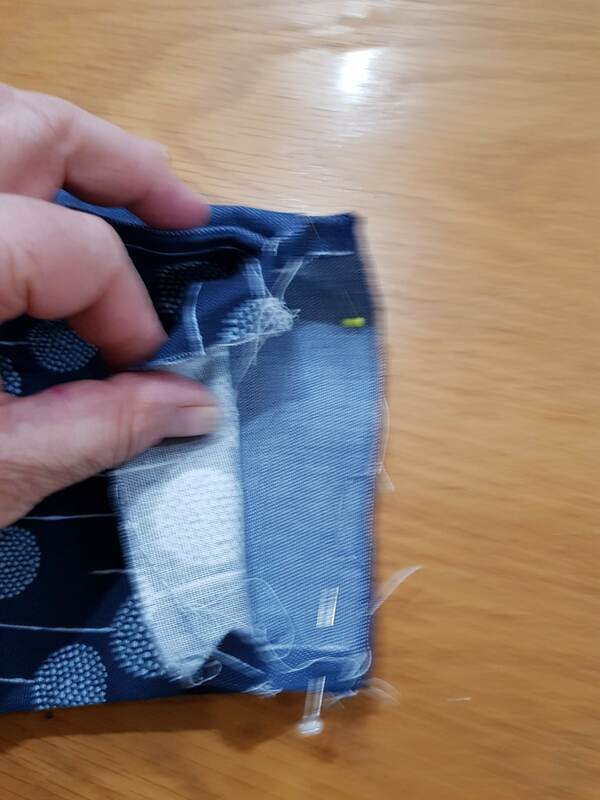 A visible repair can acknowledge the wear and tear of age and respects the 'damage' of time as representing treasured memories and the repairs as visible and decorative scars that acknowledge the value of the object. kids making home made pizza for lunch. Procrastination Sunday in this house today. At least my daughter’s procrastinating resulted in Rainbow Cookies. Mine just produced guilt. Day off and an increasingly rare throwback to the 80s domestic moment for the hungry afterschool hoards. Thanks to thermomix pikelets.